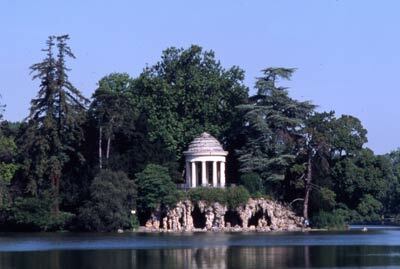 Bois de Vincennes in Paris is a vast landscape park, the capital's biggest green space, 145000 trees on 995 ha. You can take a walk or a jog in the wood's alleys or just relax on the vast lawns. Lake Daumesnil, one of the park's four lakes, invites to have a lovely boat trip and in the early morning you may there surprise the heron, one of more than 150 species of birds known to live here.